Cute, well maintained 2 BR ranch home on corner lot. 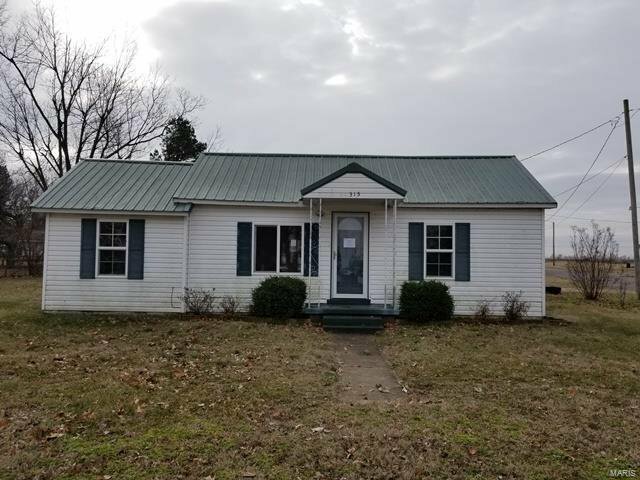 Ready to move in other than needs appliances & CA. Keys will be released to buyer after seller is funded, docs approved and seller has approved key release.